Plato calculated the ideal population of a city to be around 5000—the maximum number that could hear a political official at a public assembly in the agora of Athens. 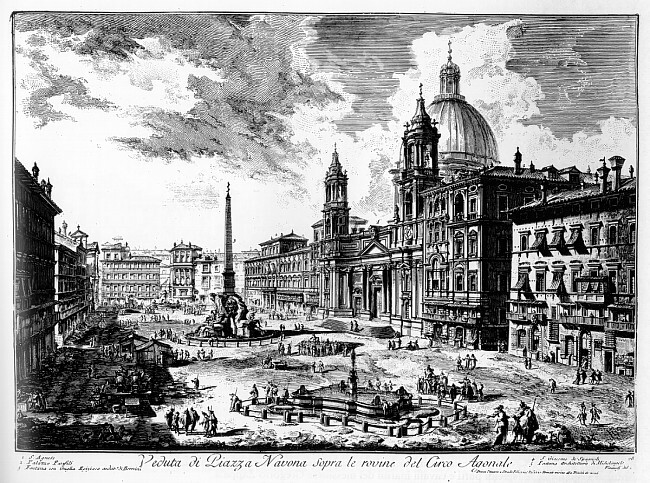 In addition to its “civic” purposes the urban square has performed multiple and contrasting public functions in various cities and historical periods: Romans liked to parade conquered rulers through them in triumphal processions; kings have been crowned in them in Amsterdam, and lost their heads in them in Paris; in the main square of Madrid bordering residents used to watch the victims of the Inquisition burned in their autos da fe . On other occasions and in squares in Venice there is held an annual procession of a relic of ‘the true cross’; in Siena, a horse race; in Florence, a medieval soccer game.